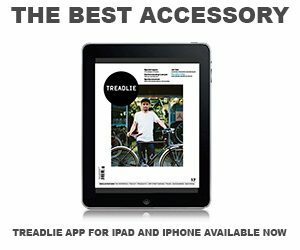 We’re excited to announce that the Treadlie Bike Hub is back for 2019. We’re equally as excited to reveal who our exhibitors will be for this year’s event – and we have a feeling you will be too. Be sure to visit the Sustainable Living Festival and pop by to say g’day at Birrarung Marr, Melbourne from 8 – 10 February. 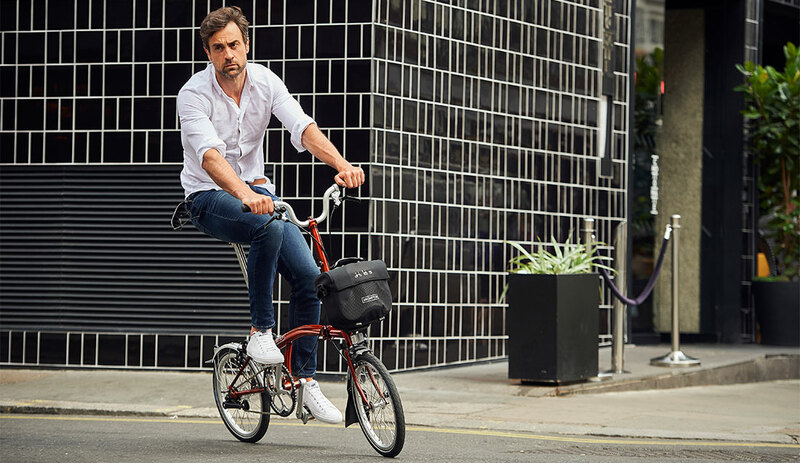 A Brompton bike never fails to catch our eye. These folding beauties are handmade in London and are perfect for zipping from A to B. But don’t take our word for it – why not come and see (and try) one for yourself? The one and only Shimano will be back to wow you with their scientific prowess, intelligent technology and, crucially, a few bikes. Plus, you can try out Shimano STEPS pedelecs technology. 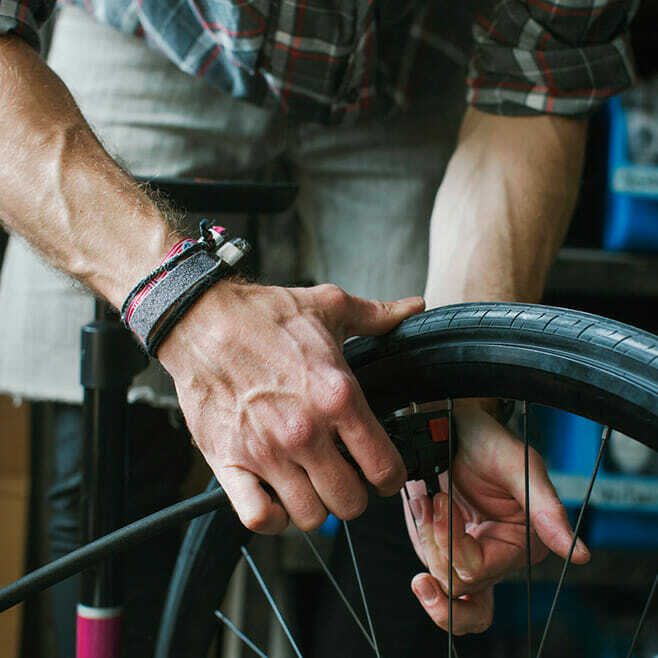 We couldn’t get by (or get going) without our bike accessories. 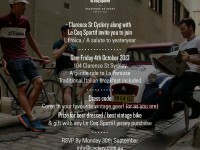 Diggari will return to offer Ortlieb bags and necessary advice on a range of accoutrement. 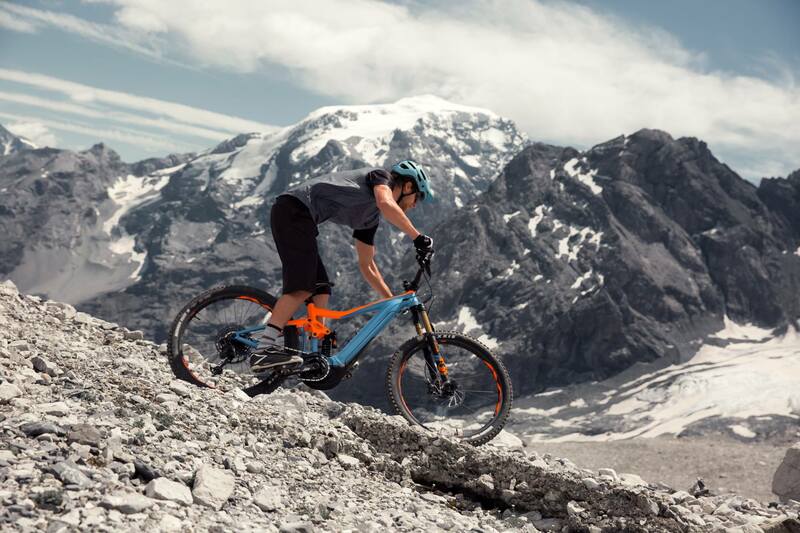 Germany-based premium manufacturer of e-bikes and folding bikes, Riese & Müller combines the latest in innovation with a fastidious and thoughtful design approach. We’re big fans. Giant by name, giant by nature. 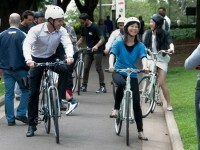 The world’s largest manufacturer of men’s bikes will offer something to suit any rider. We are chuffed to share that monkeysee will be joining us too. 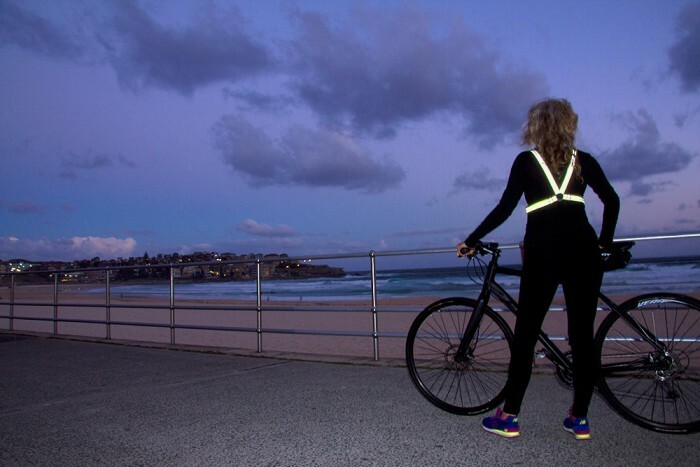 If you’re after stylish, lightweight and comfortable hi-vis/reflective gear, look no further. 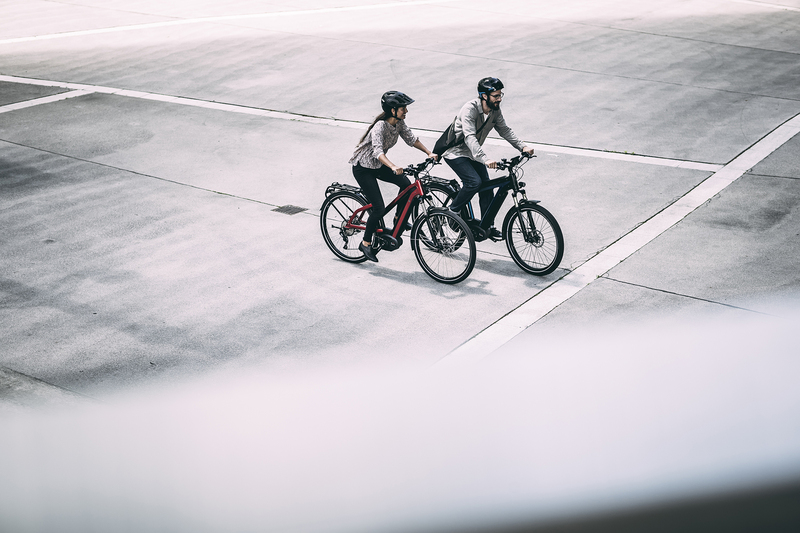 Our mates at Good Cycles will stop by TBH from 10am – 3pm Saturday 9 and Sunday 10 Feb to offer basic maintenance services, test rides of the Australian-made AVE e-bike and to chat to visitors about their corporate services and maintenance classes. We Ride! 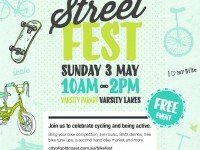 will join us to fill you in on their national programs and events that endeavour to make Australia a better place to ride a bicycle. 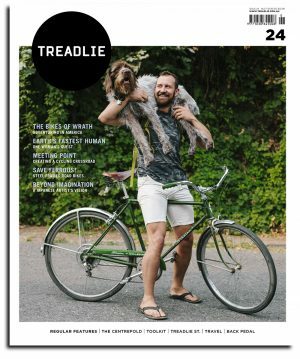 Stay tuned for updates on the Treadlie Bike Hub. We’ll see you there!